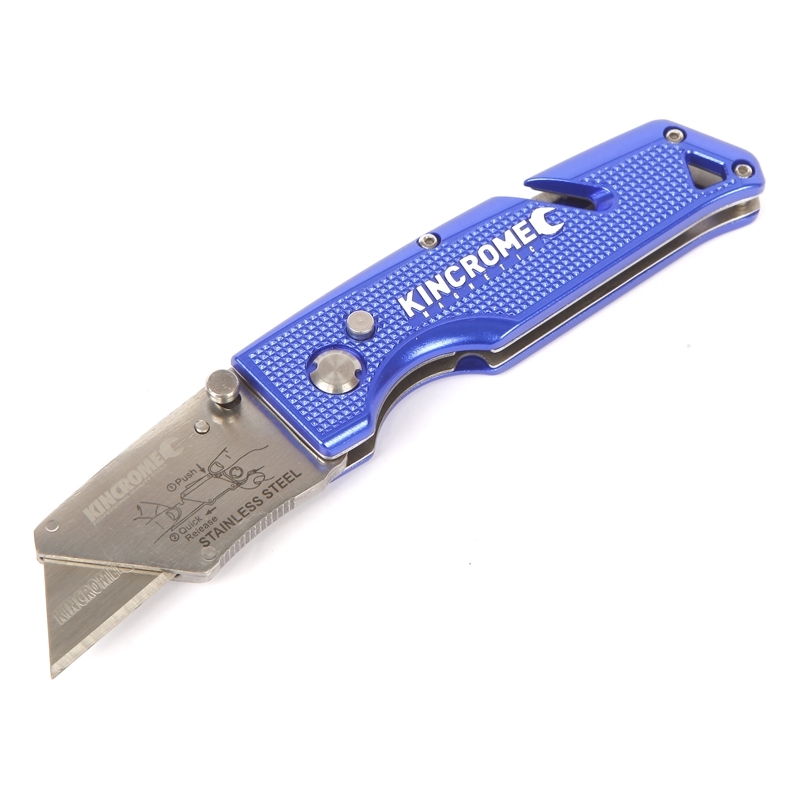 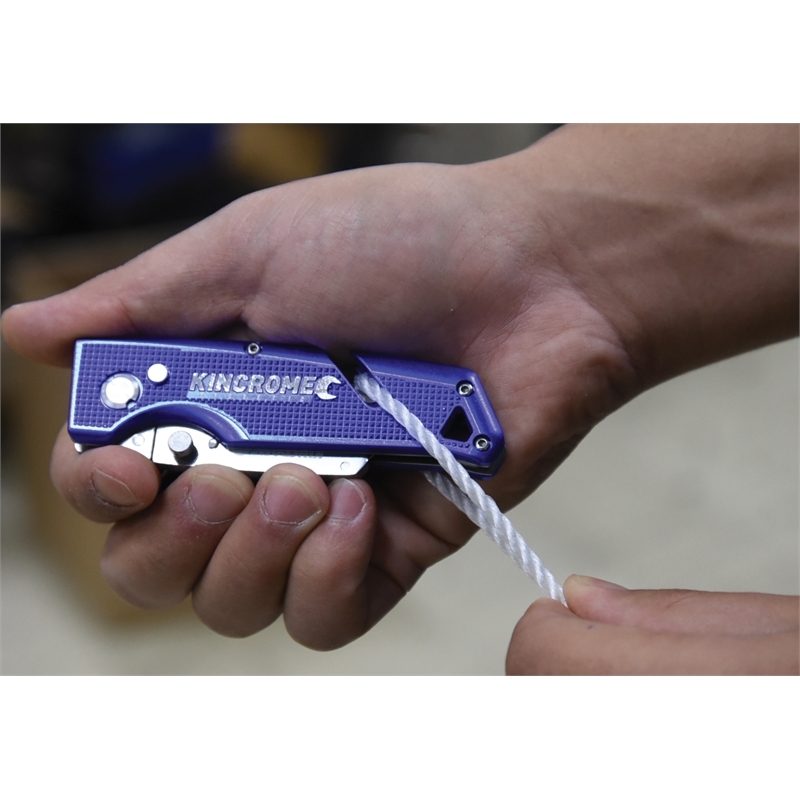 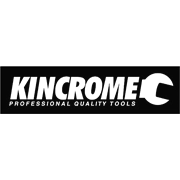 The new Kincrome magnetic folding knife comes with an internal magnet within the handle. 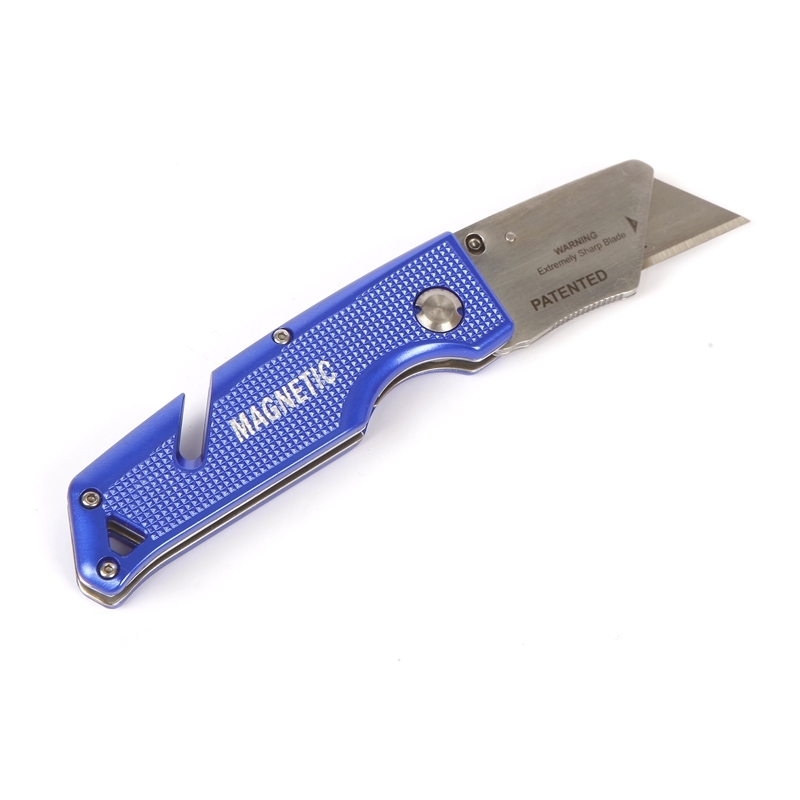 The primary function is to help with storing your knife. Simply, fold the knife up, and fix it to any metal surface and the knife will magnetise itself, meaning less chances of loosing your knife in amongst your toolbox or warehouse.